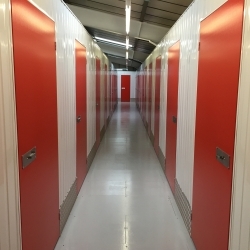 If you are looking for self storage Goffs Oak, Security Self Storage can offer you a short or long term storage solution. 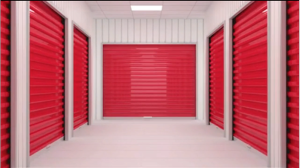 Storage units range from 16 sq. ft. to 250 sq. 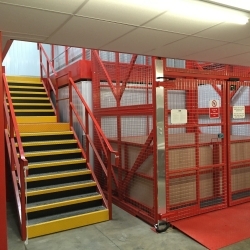 ft. Only the customer holds the key to the unit, which can be accessed as often as you like. 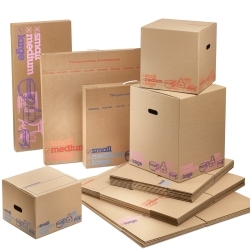 The storage is flexible and if your needs change, you can easily change units. The housing market in Goffs Oak is very active with a wide range of properties available for rent and sale. You can expect to pay an average of £433,460 for a property in this area. The highest value streets are St James Rd and Poppy Walk. Cool gastropub with mellow blue and pale wood decor, serving modern British and Mediterranean fare. Victorian inn with modern decor, serving local ales, spit-roasted chicken, grills and pub grub. Charming restaurant in a country villa with an outdoor terrace, serving Modern Mediterranean food. Timeless family chain restaurant serving roast meats carvery-style, kids’ menus and classic puds.